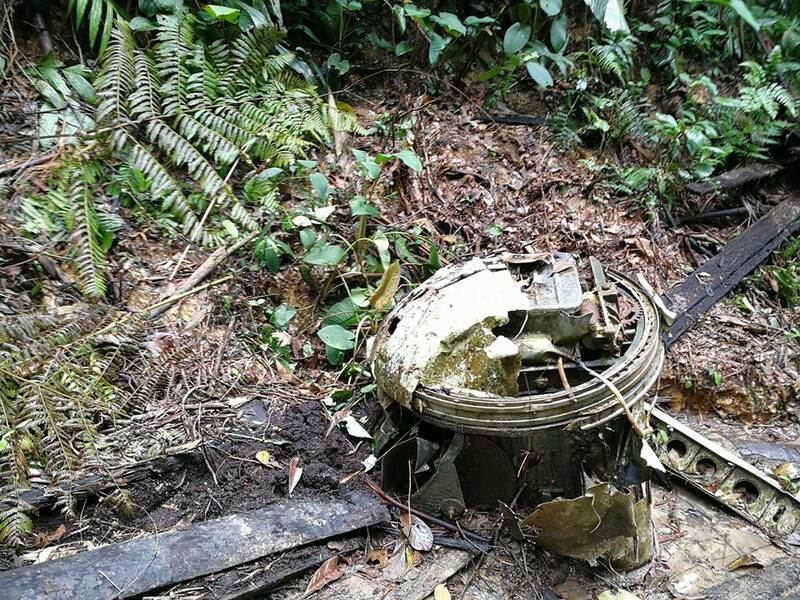 The B-24 Liberator Flight KL654/R was missing for more than 60 years until its wreckage was found in 2009 at Gunung Telapak Buruk. For more than 60 years, nobody knew what exactly happened to a Royal Air Force B-24 Liberator bomber after it disappeared in 1945. That was until its wreckage was found at Gunung Telapak Buruk in 2009. 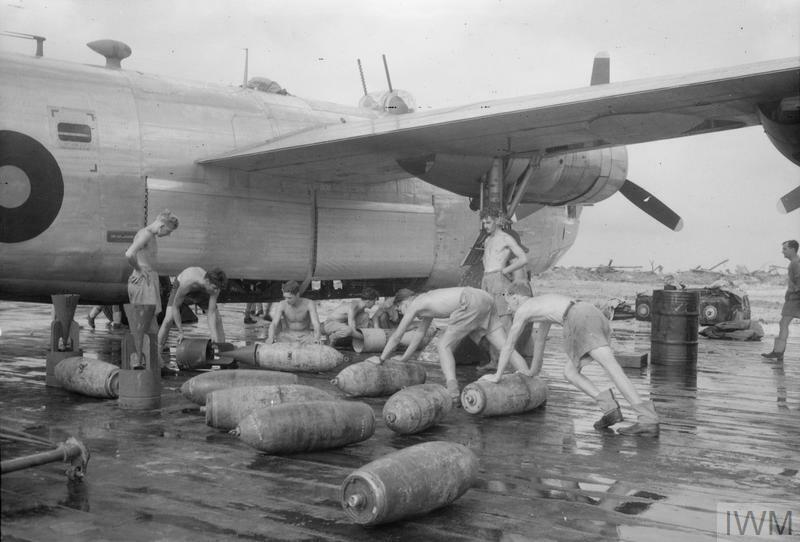 Back in 1945, several British Royal Air Force (RAF) crew members, were tasked with dropping supplies to prisoners of war in central Malaysia (known as Malaya then). 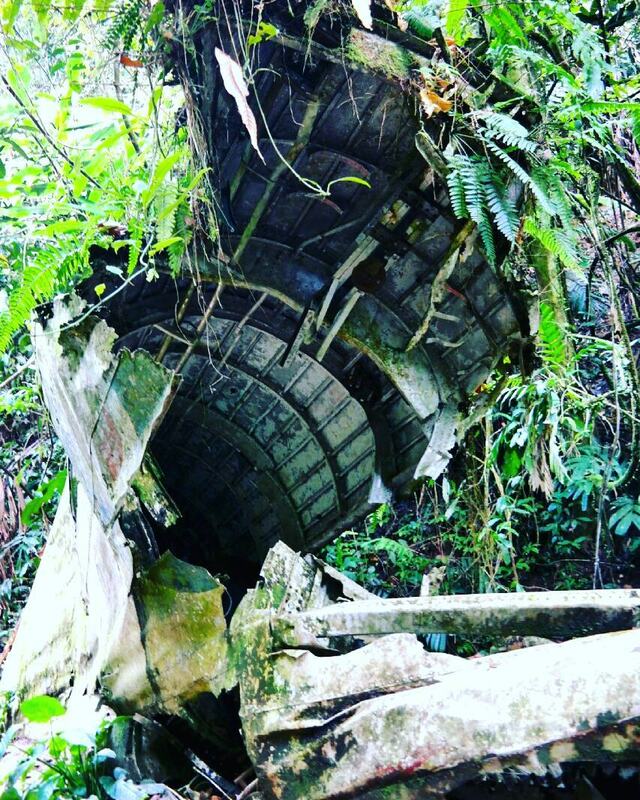 The RAF crew members of the B-24 Liberator KL654/R aircraft are believed to have perished after the aircraft struck a tree and crashed down the dense forest in August 1945. Decades came and gone, and the wreckage of the World War II aircraft was finally discovered at Gunung Telapak Buruk. 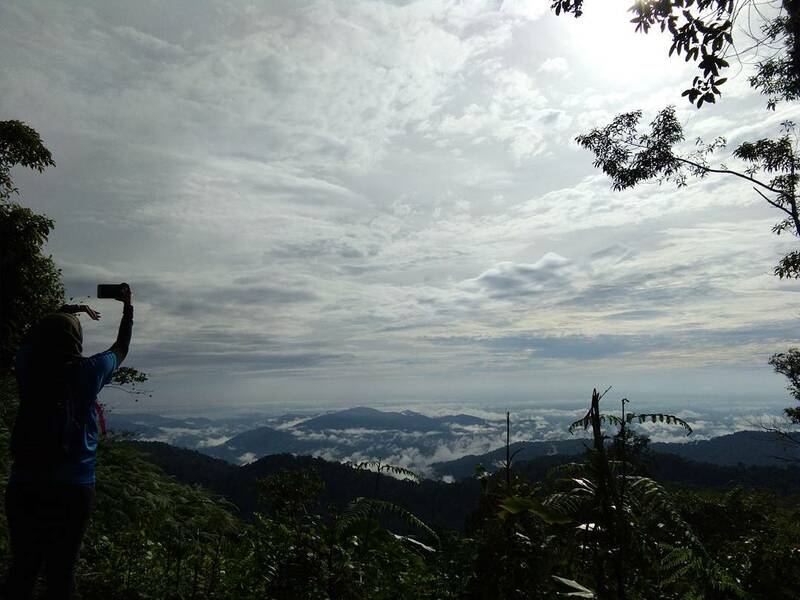 The mountain is situated near Seremban, Negeri Sembilan, the highest point in the Berembun mountains. 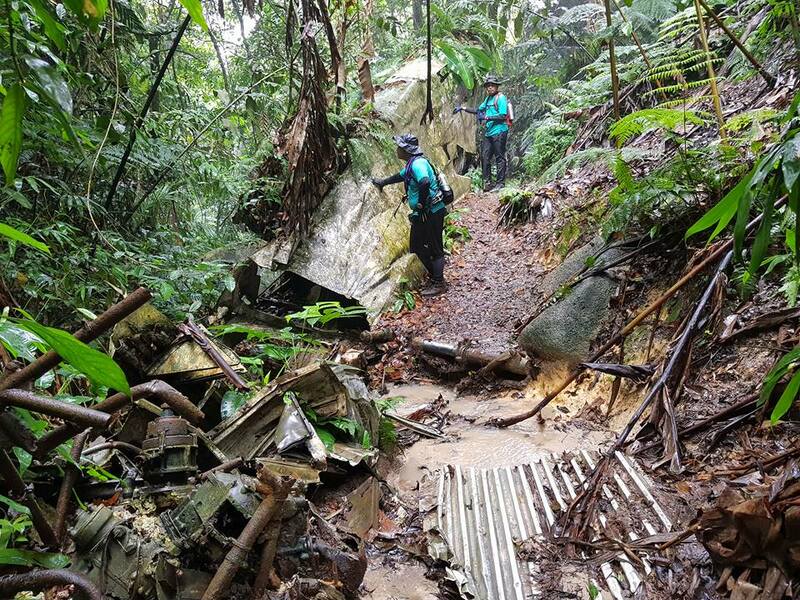 A dedicated team of volunteers from Malaya Historical Group, along with the help of Malaysian Army Museum and two British Army officers, managed to successfully excavate the area in 2009. 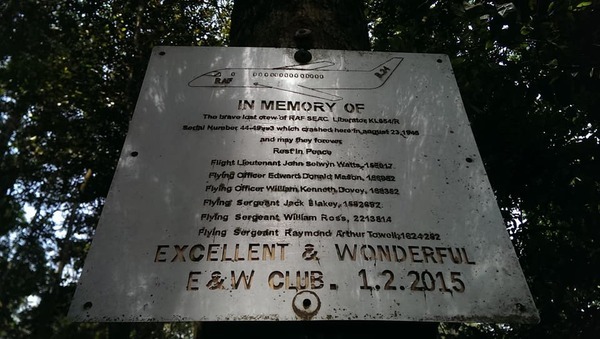 They retrieved bones, identity tags, and personal belongings of the KL654/R crew during the private excavation. Three years later in 2012, the crew members were given a proper burial and the ceremony was conducted with full military honours at a Commonwealth War Grave Commission cemetery in Kuala Lumpur. 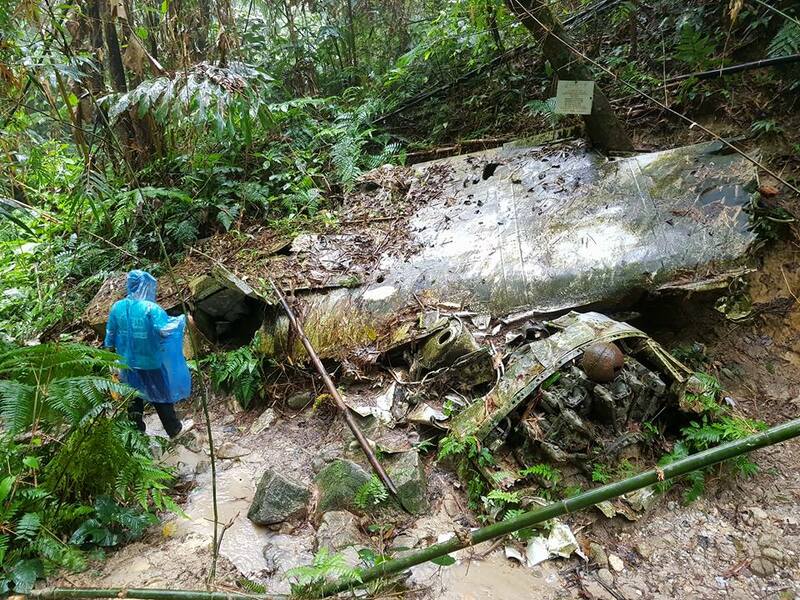 In recent years, many adventurous locals and even foreigners have made their way and hiked up Gunung Telapak Buruk not exactly for the scenic trail, but instead for an up-close view of the historic aircraft. 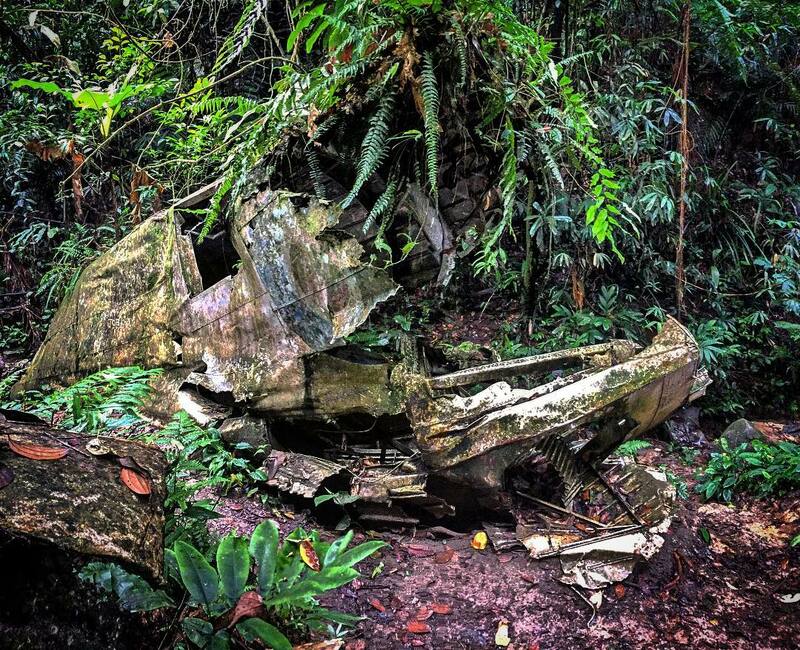 There are several trails that get you to the crash site. 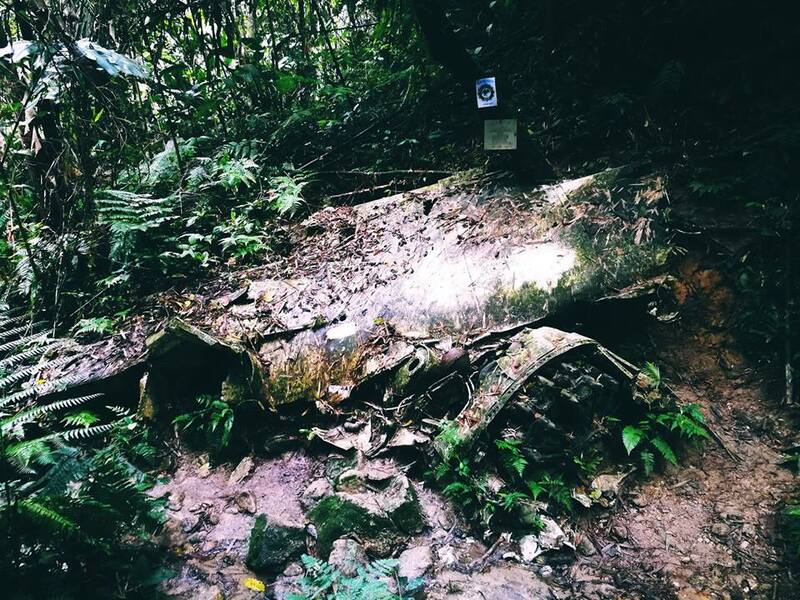 One of the most popular ones is to get the peak of Gunung Telapak Buruk, and then follow the trail that will lead you to the crash site. 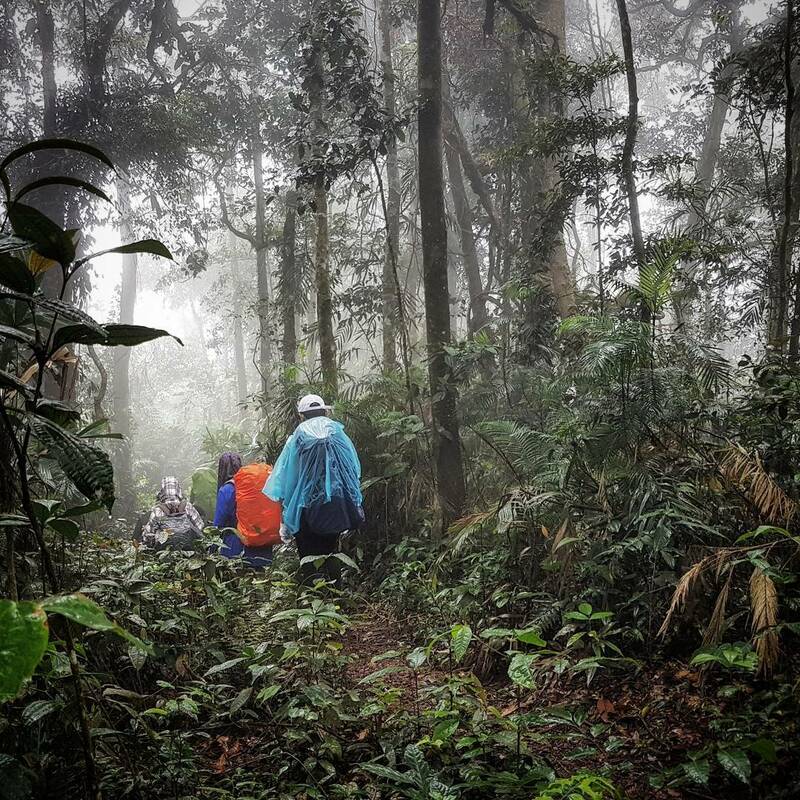 Most would opt to ride on a truck to save time while more adventurous ones would endured long trekking hours to reach the peak of the mountain. 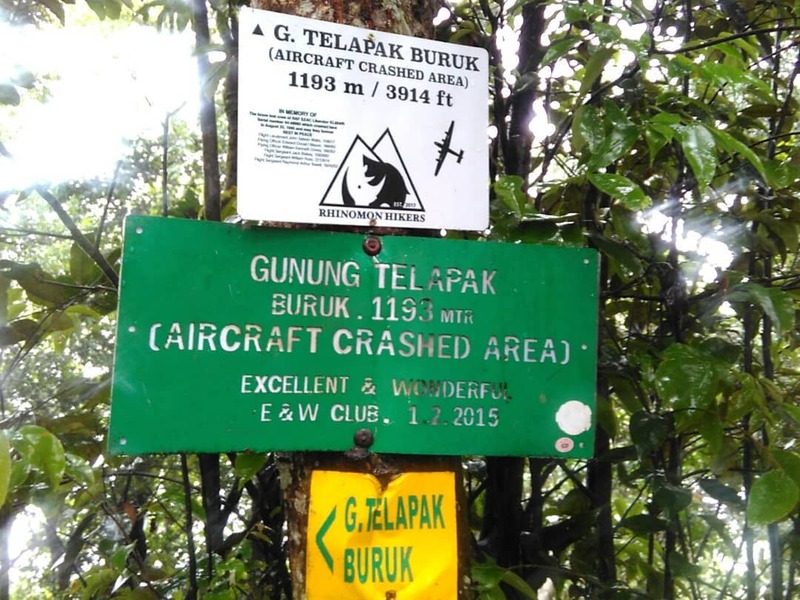 Would you visit the crash site in Gunung Telapak Buruk? Share with us in the comments section below! They're locally known as 'adidas kampung'.